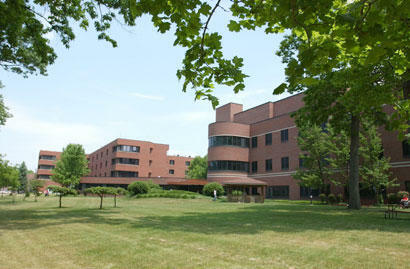 “Yes, it's fewer rooms, it's fewer beds, but no veteran is going to lose their place in a sense. Nobody's going to get forced out,” Waun said. 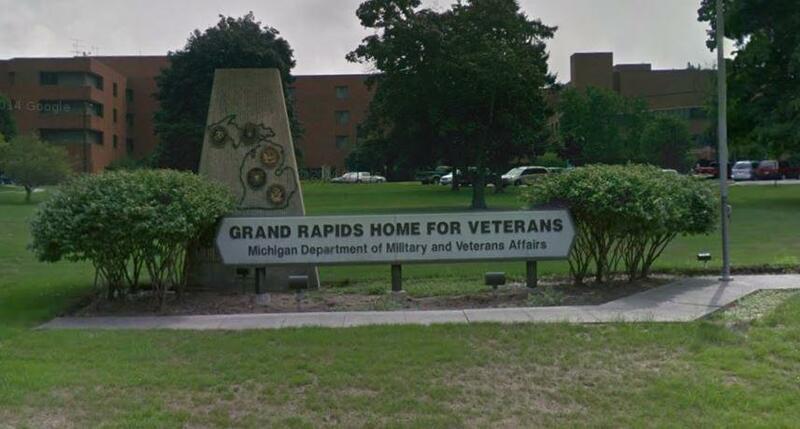 Waun says the plan is to build another veterans home in southeast Michigan. “Even longer term, to build homes in Saginaw Bay area and Northern Michigan and eventually to replace the one in the U.P. as well. And those are longer, longer term goals,” he said. Waun says if everything goes according to plan, the new Grand Rapids facility will open in the fall of 2020. 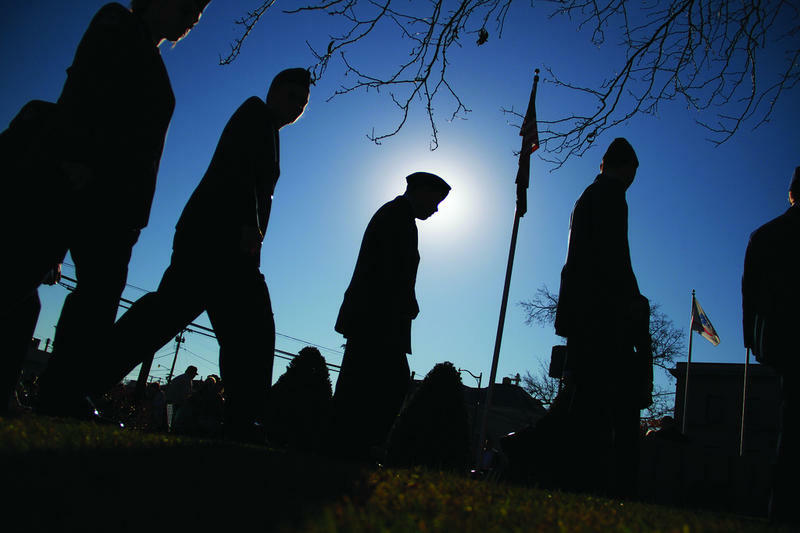 City Commission is scheduled to vote on the plan at its February 6 meeting.